Based from my blog stats, I've discovered that there are quite a number of visitors who were looking for materials on the Form 5's novels ( The Curse, Catch Us If You Can and Step by Wicked Step). Although I blogged more on The Curse as that is the novel that I am teaching in my school, I thought it would be good to jot down a blog entry on all the three novels for easy reference. Enclosed are materials on all of the aforementioned novels. They are provided by the Curriculum Development Division (CDD), MOE and I've shared them on my Scribd as well. 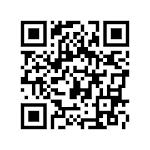 I hope that would assist any student or teacher who is in need of extra reading material. 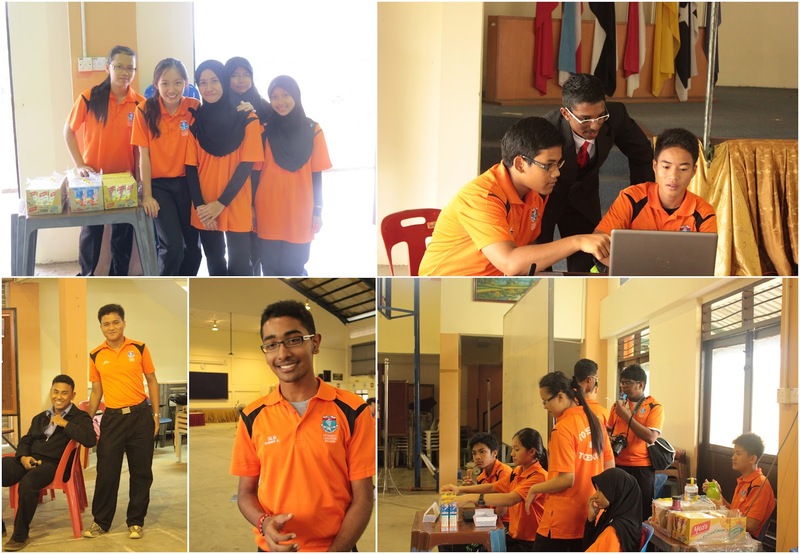 The committee members worked around the clock to make the event a success. 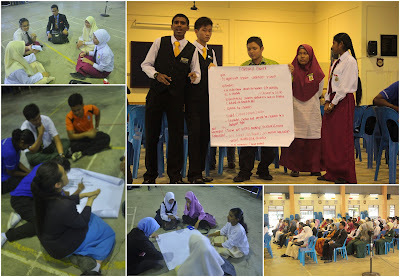 I smiled when someone asked me "How come there're not many teachers facilitating the workshop?" Basically, when it comes to event management, we believe that the student leaders should play pivotal role in delegating the jobs and executing their roles effectively albeit minimal facilitation from the teacher advisor. During the 1st JSL International Conference last year, there were only 5 adults supervising the event whereas the rest were managed almost 80% by the JSLs. It's high time we give some trust to our students to take charge and believe me, with guidance and time, they'll improve their leadership qualities by leaps and bounds. Poster presentations by SIGS and SMK Dato Penggawa Timur's SLBs. Thanks for sharing your project with the others. Awesome job everyone! My beloved SLB. I am proud of them as they worked hard to assist the JSLs in running the event. SLB is one of the most popular societies in my school and frankly, so many students approached me to join SLB due to the activities organised by my students. There's always room for improvement and I trust all of you to learn from your experience and perhaps that would help you be better leaders. I am lucky that I have colleague like Ali and Diana who are diligent and resourceful. Ali is a distinguished debater and I respect him for his verbal prowess. Diana offered to assist but I felt as she was swarmed with MUET schedules, I let her take a breather. She has been an awesome friend and honestly, she inspires me to be a better person. One thing I've learned from my experience working with JSLC is that we can't enjoy the rainbow if we can't endure the rain. It's not easy to establish a new society like SLB but alhamdulillah, with great work from the teacher advisors and students, the SLB in my school is gradually growing from strength to strength. Leadership is an ongoing thing and I believe the workshop would help the other schools to establish their own Student Leaders Board in school. For Form 2 students and teachers who are looking for PowerPoint materials on Jeannie Kirby's I Wonder and M. Shanmugalingam's Heir Conditioning, I would like to share the materials I've received from the Johor Bahru's English Language Officer. For more English Lit materials, do check out my Slideshare's site. Venue : Sri Tasek Hall, SMK Tasek Utara, Johor Bahru, Johor. Howdy folks! 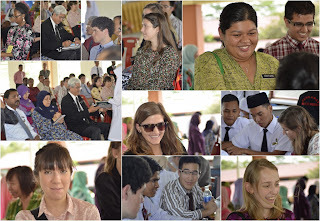 Few weeks ago, my school welcomed 17 English Teaching Assistants (ETA) alongside their mentors and officers from the Ministry of Education, Johor Education Department and Johor Bahru Education Office. The ETAs are from USA and they are Fullbright Scholars. 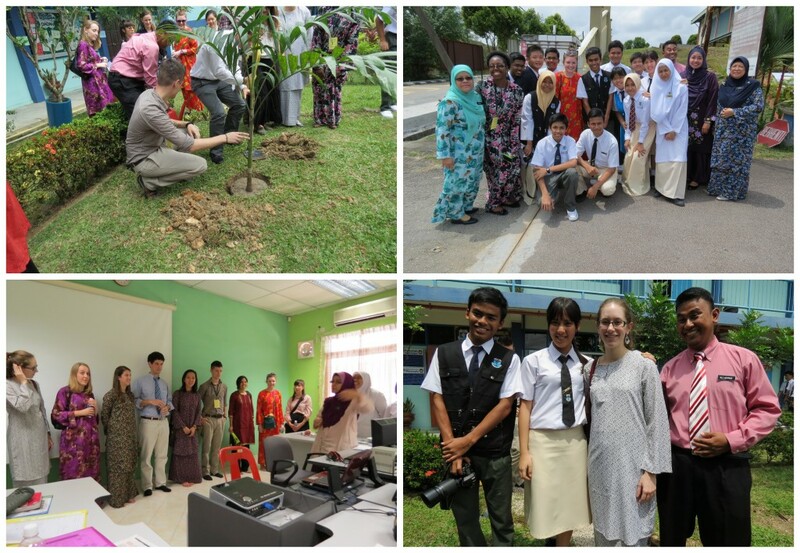 Basically, Fullbright Programme is the U.S. government's flagship international educational exchange program which have been successfully carried out for 6 years in Malaysia. The ETAs come from various universities in the US and represent a wide variety of major fields. They would be placed in various primary and secondary schools in Johor for 10 months and assist the school in improving the English Language proficiency among the students. Way cool huh? 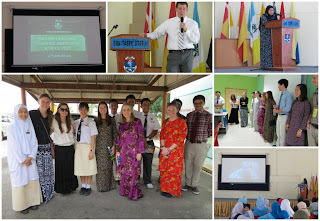 The Johor ETAs visited two schools that day. 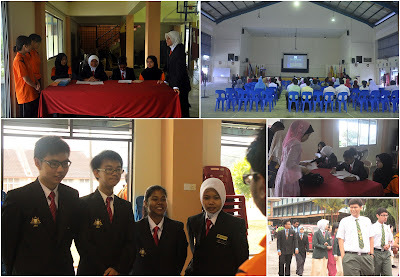 For primary school, they went to SK Bandar Baru Uda 2 and few hours later, they went to SMK Tasek Utara! Albeit the lack of time in preparing for the visit, I count my blessing that I could bank on my Student Leaders Board & MPPU to assist me in preparing for the official visit. They took charge of the programme from A-Z, with minimal facilitation from the teachers. My principal, Pn. Hajah Zainab assured us that we can pull this off smoothly and alhamdulillah, we did. 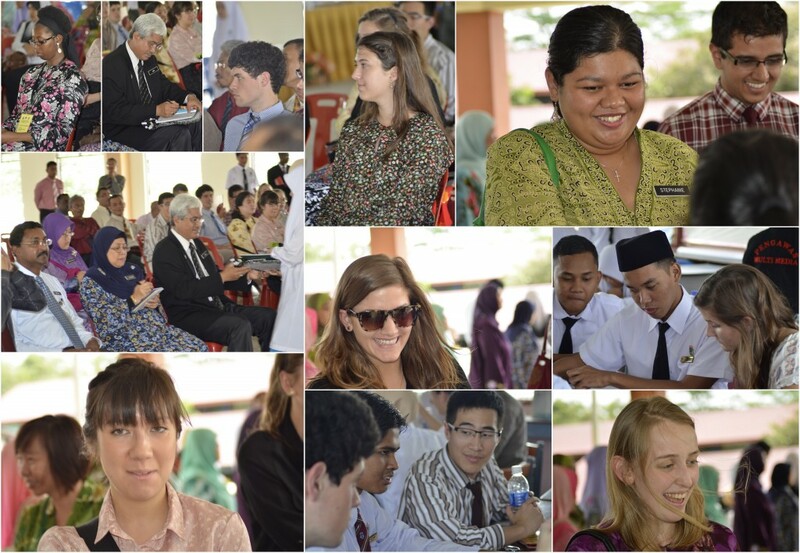 My English Language teachers are amazing too as they gave their best in making sure the programme is a success. The delegation were welcomed by the principal, Pn. Hjh. 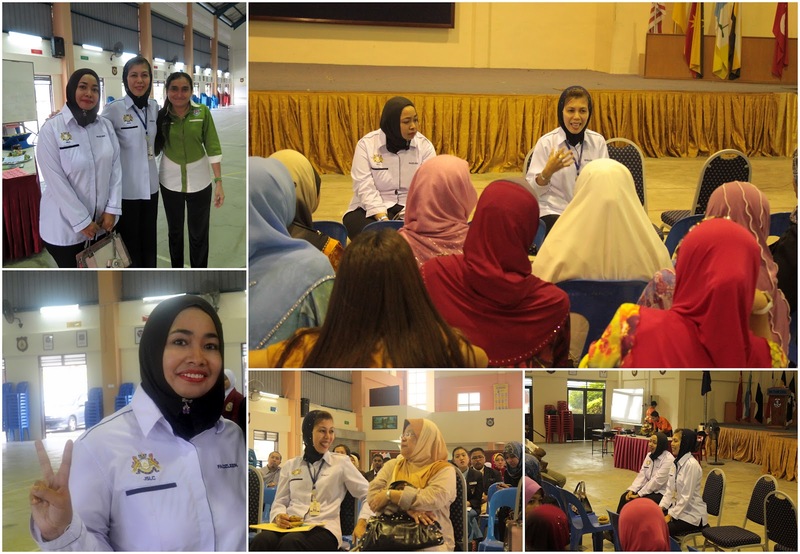 Zainab Ali and later on, I briefed them on the English Language programmes conducted in my school. They were informed on the internationalisation programmes, excursions and projects carried out by the Student Leaders Board & MPPU too. 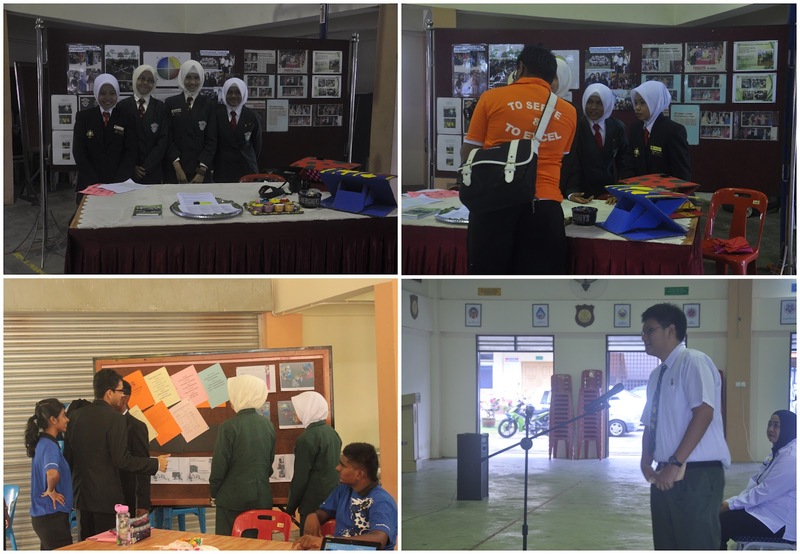 Next, Francis, Mujahid and Ambrose gave their speeches on their experiences being student leaders in SMKTU. Good job boys :) The ETAs went to several classes to check out the English Language lessons conducted by the teachers. They went to Kak Izlin's, Kak Nida's, Hanim's and Wani's and based on the feedbacks, they felt that the lessons were well-executed and the students were attentive...hmm ;) Gosh, all the hard work paid off! Before they went back to their hotel, some of the ETAs were given the honour to plant a tree in front of the counselling room. Thanks Ali for his effort in finding the seedling ! We felt this is an apt ceremony as it symbolises the nurturing of friendship and goodwill between two countries. As we inculcate the love towards nature and green living among our students, we believe that the tree would be a good reminder on how we should give back to others, be it via education, social works or environmental conservation.